Unless otherwise noted, price, engine numbers and body type production data is from [Bowman 1988a]. 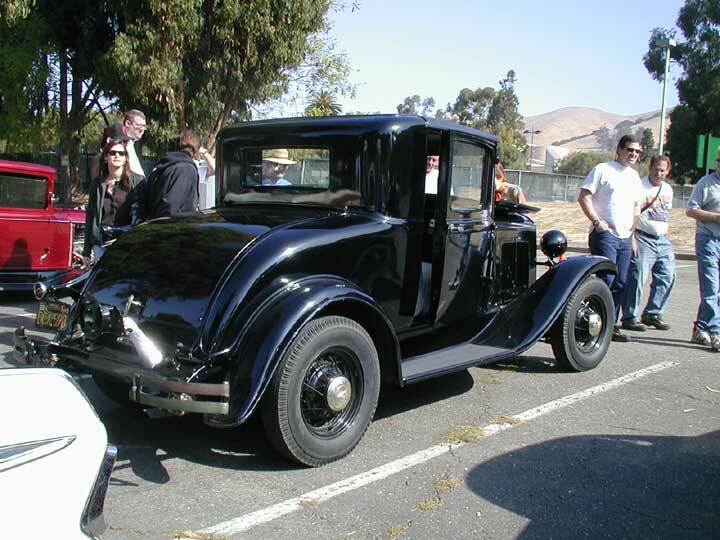 Specifications are from [Chrysler 1975] and serial numbers are from [Chrysler 1973]. Weights are from [Kimes 1996]. Production dates are from [benj 2007]. 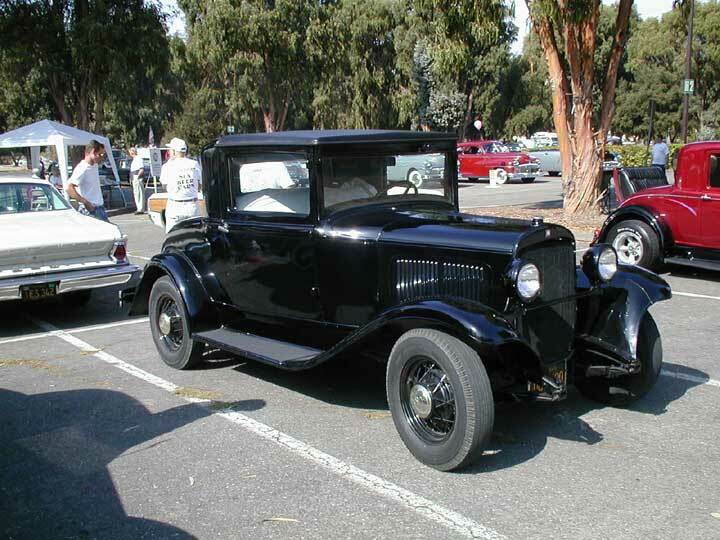 Paint information is from [Chrysler 1929b]. Rubber motor mounts are the major mechanical change for this model. 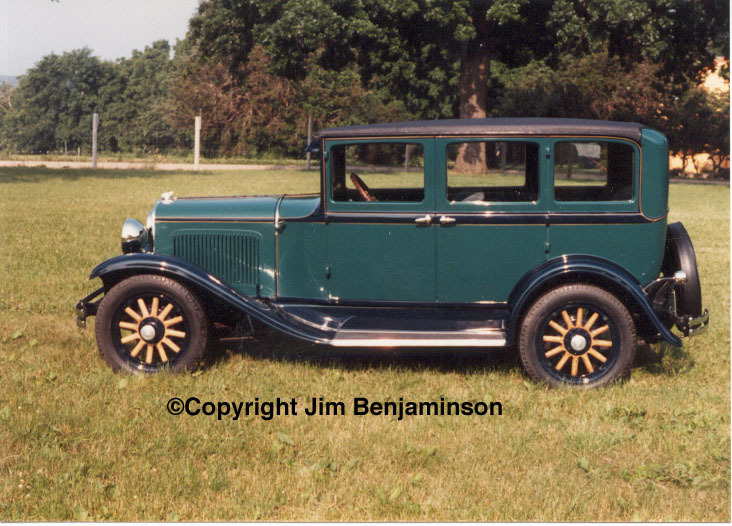 [Chrysler 1929b], dated May 21, 1929, announced the availability of additional colors for the Plymouth line of cars. This implies that the early model U cars may have used the colors available for model Q cars. 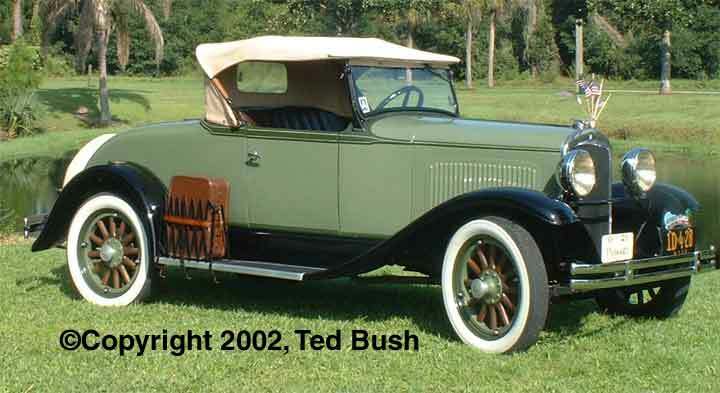 Since [Chrysler 1929b] also states “These standard colors will be changed from time to time without previous notice as has been our practice in the past” there is the possibility that other colors had been used. 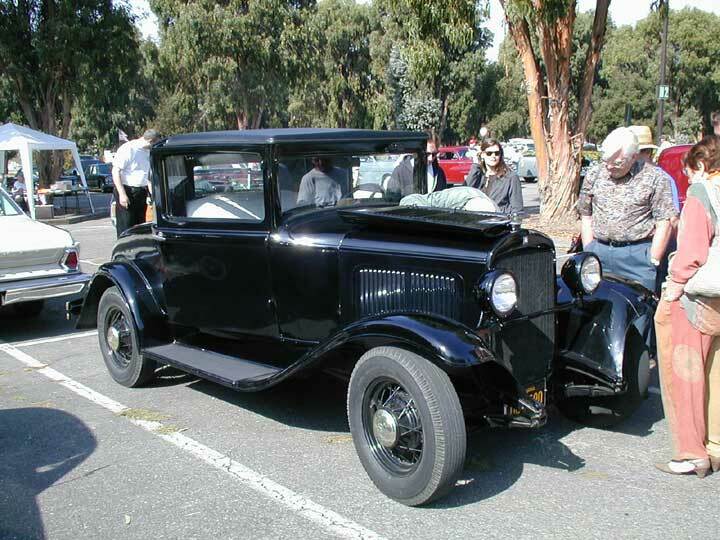 Interestingly, [Chrysler 1929b] explained that “standard” colors could not be specified on regular orders from the dealer. The orders were filled with what ever color car was available at the factory. Apparently the factory ran a few days using one color, then switched over to another. What ever they were building when the order came in is what was shipped. “Optional” colors, apparently specifying one of the standard colors on an special order, was an additional fee. 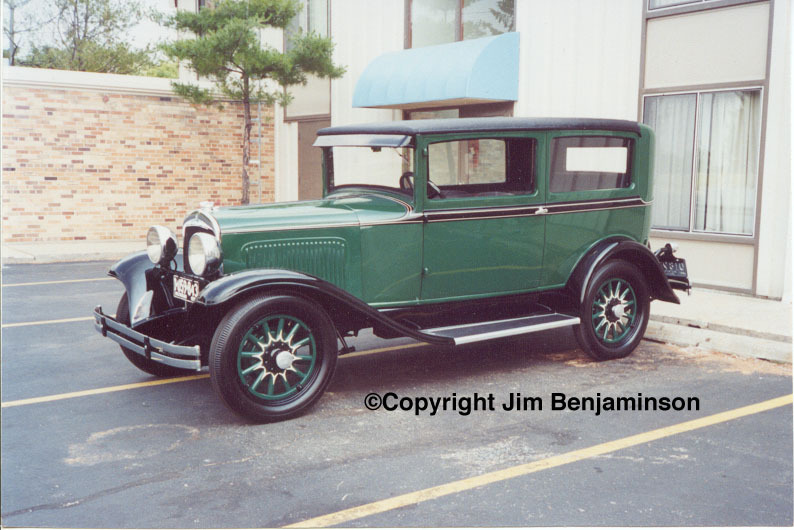 The Du Pont Duco and PPG Mimax color numbers below are from [Chrysler 1929a] and do not show numbers for colors that became available later in the year. Some of these same names appear in colors for later years but it is not clear at this point if they are the same colors. Photograph copyright Ted Bush, used with permission.